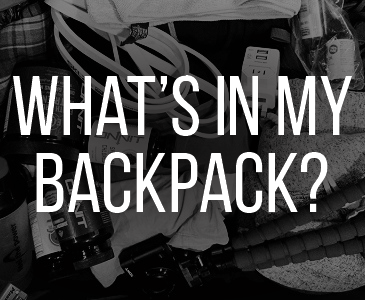 Sending money overseas is more complicated than it should be. 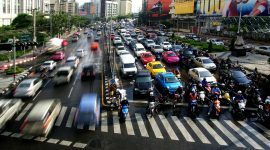 Bank to bank transfers are usually expensive, and most cash-pickup services are prohibitively expensive. This has been a large issue for me over the years, as I am constantly sending and receiving money to and from foreign countries. I've tried most services online, all of them work fine, but many are costly and some take longer than others. I've had times where more than 10% was chopped off my transfer on the other end. In this guide below, I'll be doing a comprehensive comparison between the best services I know. I'm as curious as you are to see who really is the cheapest of them all! I'll be comparing four online services: Transferwise, Western Union, World Remit and Xendpay. Paypal: Allows you to send money quickly, but getting it into cash can be troublesome in many countries. Bitcoin: Easily the cheapest and fastest way to send money anywhere, but very difficult to turn into cash for most people (learn how to buy Bitcoin here). Moneygram: Money can't be sent online for most people. Bank/wire transfer: I've used my bank to transfer money overseas before, but it's always been unreliable. Sometimes it bounces back and sometimes (often) there are other intermediary banks that charge ghost fees in between. I've found using an online service is more reliable. The method I'll be using is simple - I'll take a nominal amount of foreign currency, say 500 pounds. Then I'll go through each platform and see what it will cost in NZD (New Zealand dollars) to get exactly 500 pounds received on the other side. I'm not interested in the specific fee amounts or exchange rates. All I'm interested in is the final dollar amount that will be taken from my credit card/bank account, because that's all that matters. I'll be sending to countries on four different continents so we have a wide sample. I've chosen United Kingdom, Kenya, Philippines and Brazil. 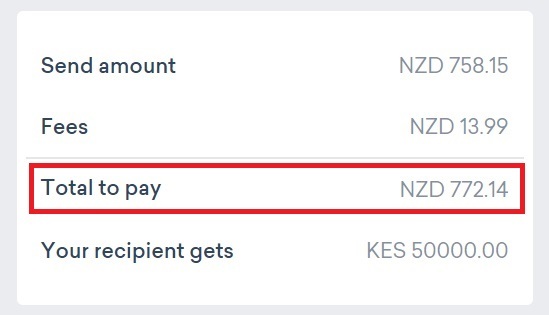 In this example, the person we're sending to should receive 50,000 Kenyan shillings. From the screenshots you can see exchange rates and fees differ on every service, but we're not concerned with those amounts specifically. We're just concerned with the lowest cost overall. Whether the cost is low due to a good exchange rate or low fees is irrelevant to me. In the table above, you can see there are two methods to send funds. We can send a bank transfer to the provider, or we can send on credit card. I like to send on credit card if possible, because you receive frequent flyer points which gives you 1-2% back, depending on your card. However, bank transfer, if available, is usually the cheapest option. 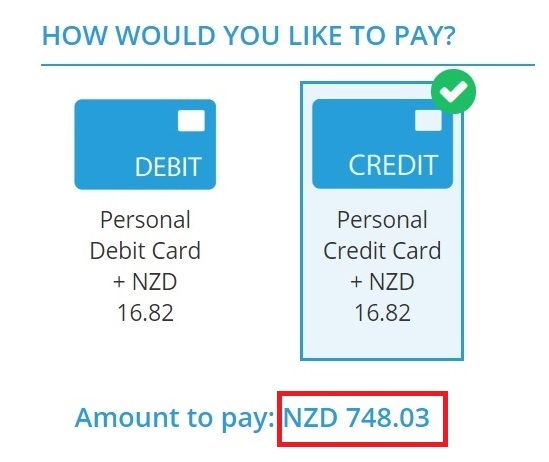 In this example, the cheapest via credit card is Western Union at $740.50 NZD. 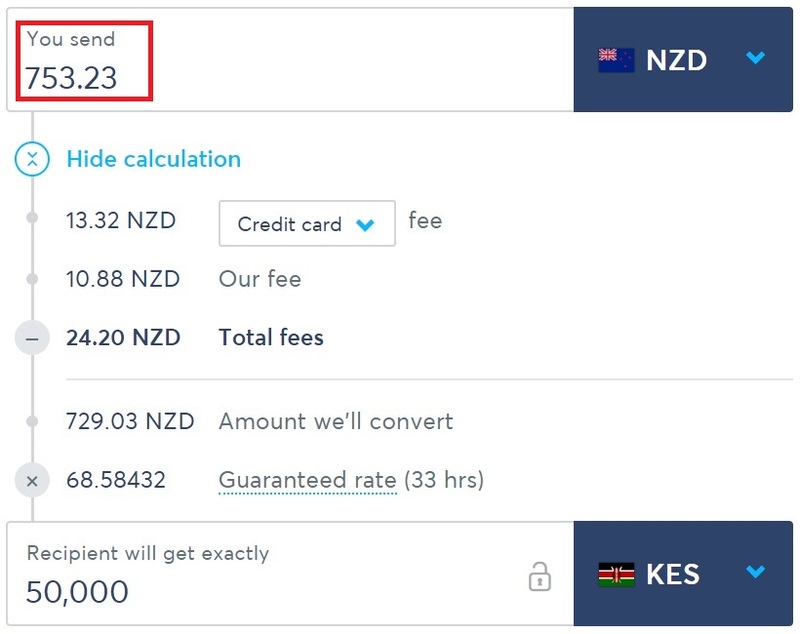 The cheapest via bank transfer, and cheapest option overall, is Transferwise at $739.91 NZD. Note: If you're a travel hacker, you might want to send via Western Union in this case, as it's only 60 cents more but you'll receive 1% ($7.40) back in frequent flyer points. You'll need to work that out for yourself though based on your card. My travel hacking guide for Kiwis is here. In this example we're sending 25,000 Philippine pesos. The cheapest credit card option is Western Union at $709.61. The cheapest bank transfer option, and cheapest overall, is Transferwise at $706.02. In this example we're sending 500 British pounds. The cheapest credit card option is Western Union at $969.94 NZD. 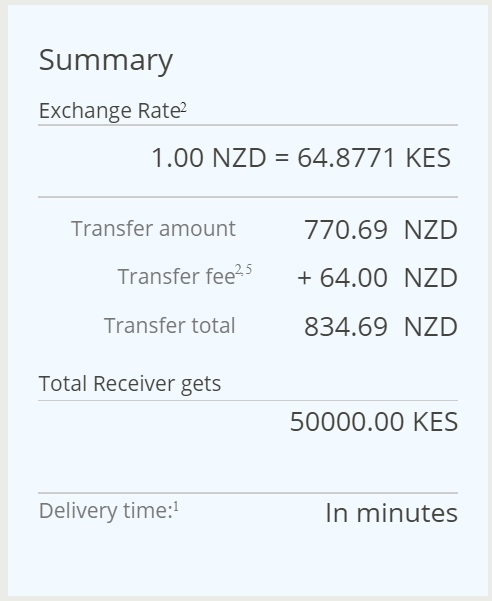 The cheapest bank transfer option, and cheapest overall, is Transferwise at $964.33 NZD. In this example we're sending 2,000 Brazilian Reals. The cheapest credit card option is Western Union at $770 NZD. 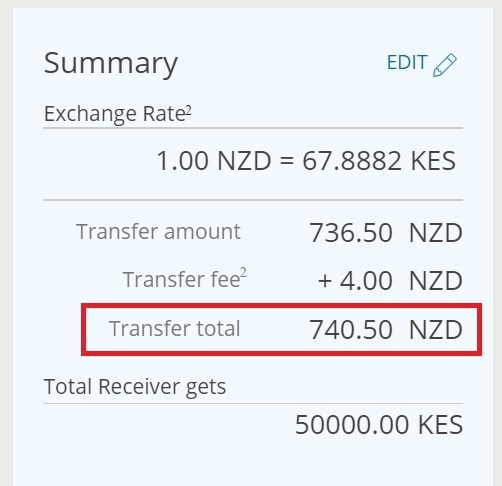 The cheapest bank transfer option, and cheapest overall, is Transferwise at $761.39 NZD. I had planned to do the above comparisons with transfers from USD and EUR as well, rather than just NZD, however I wasn't able as I needed to set up new accounts with US and Europe addresses (which I don't have). Just compare the services yourself before you send, but I suspect the outcomes will be similar! The results are pretty clear. If you want to send using a credit card, Western Union is most likely to be the cheapest. If you want to send via a bank transfer, Transferwise is most likely to be the cheapest. And, bank transfer with Transferwise will likely be the cheapest overall. Remember, these are only for NZD transfers, so remember to check the quotes in your own home currency before deciding. 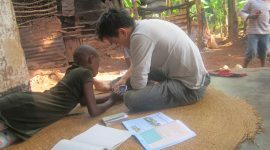 It's possible the fees are different from country to country. Again, if you're sending on credit card, consider the benefits of getting cash back or frequent flyer points too, everybody's card is different so you'll need to check that for yourself. If you're from New Zealand, I have a very thorough breakdown on Airpoints credit cards, including the best free ones, click here to check it out. Why use the other services? 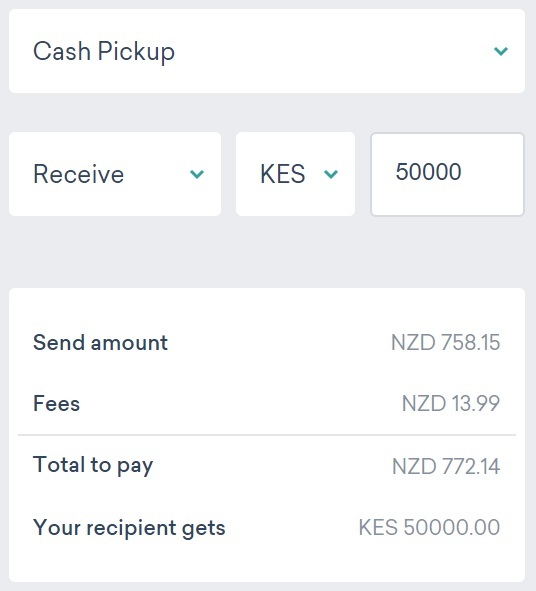 Cash pickups are when you don't send to a bank account, but you arrange for your receiver to pick up the cash from an agent. This is particularly handy if the person you're sending to does not have a bank account (very common in developing countries). Not only does Western Union inflate their exchange rate on cash pickups, but they more than 10x their transfer fee. Therefore if you ever plan on sending money for a cash pickup, World Remit is highly likely to be cheaper. In many countries, people use mobile money rather than bank accounts. 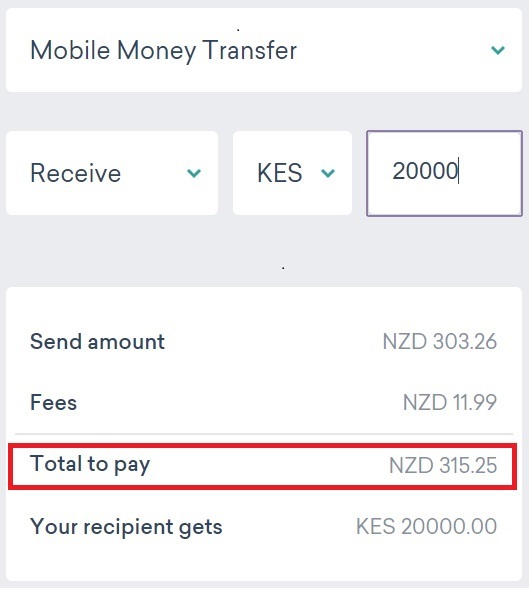 Mobile money accounts are similar to bank accounts, but they are run through your sim card, as use your phone number as your unique account number. Mobile money is a popular option for receiving money because it's fast and convenient. 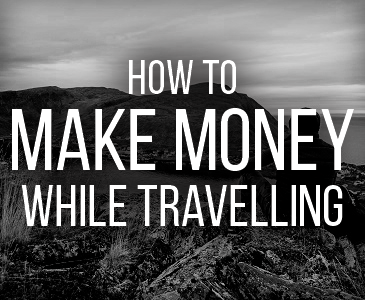 You don't need to go to a cash pickup location or go to a bank and withdraw the money. 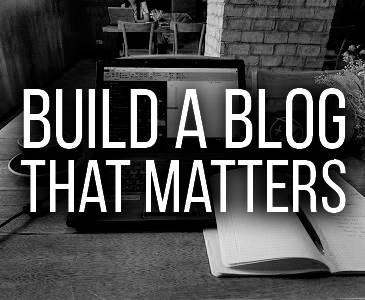 Often the service you use doesn't depend on price but on coverage. 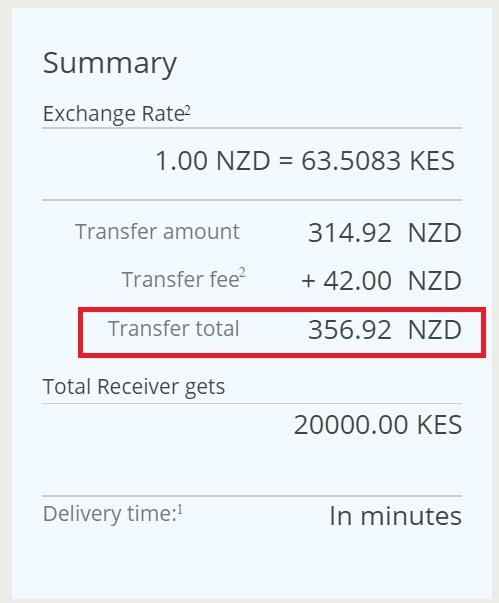 For example, I send money to Tanzania regularly, but Transferwise doesn't operate there. Therefore I'm forced to use WorldRemit or Western Union. 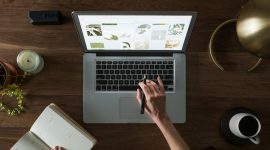 If you're looking to transfer, most services offer some great signup deals for new users. For Transferwise, you can use this link to get your first transfer free. For Xendpay, you get $10 free credit if you sign up using this link. For World Remit, you get $35 free if you sign up using this link. Hope that helps, any questions, let me know in the comments.